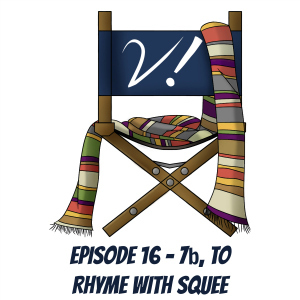 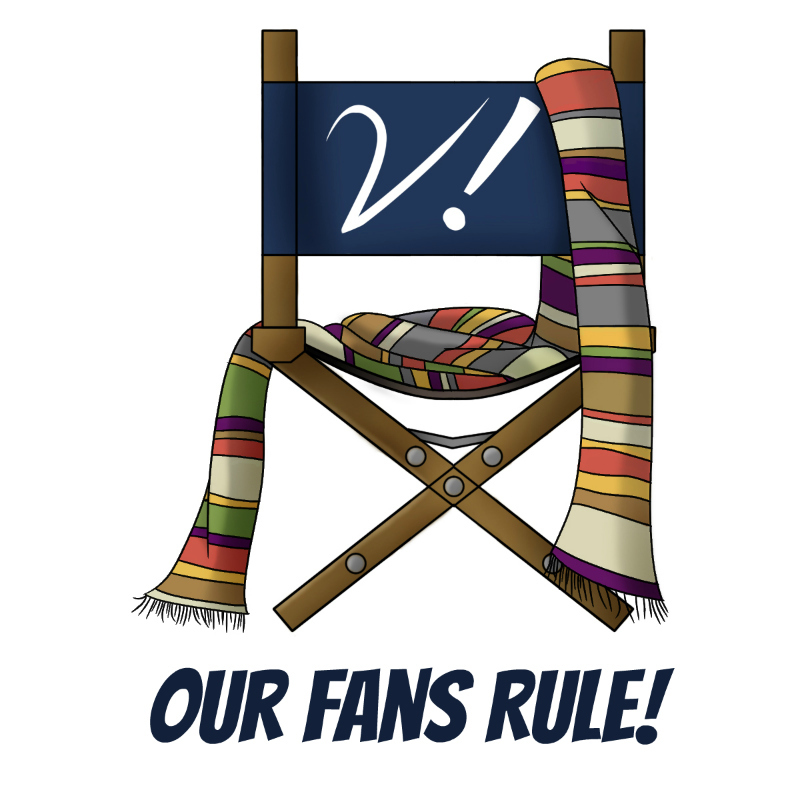 With new episodes of Doctor Who on the horizon, Deb, Erika, Kat, and Tansy take some time to reminisce about series 7a and speculate about series 7b (not to be confused with serial codes 7A and 7B from “Trial of a Time Lord”). 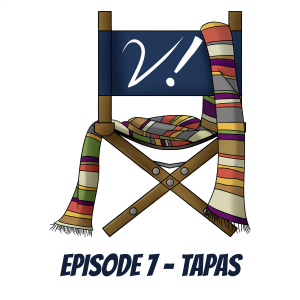 We also discuss costuming, cosplay, the rarity (or not) of watching Doctor Who in order, Big Finish audios, and perhaps most importantly, tapas. 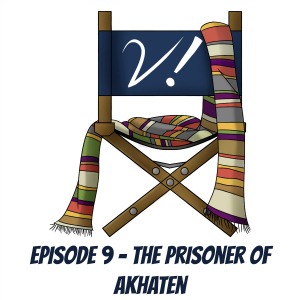 Doctor Who Magazine Jon Pertwee Interview!